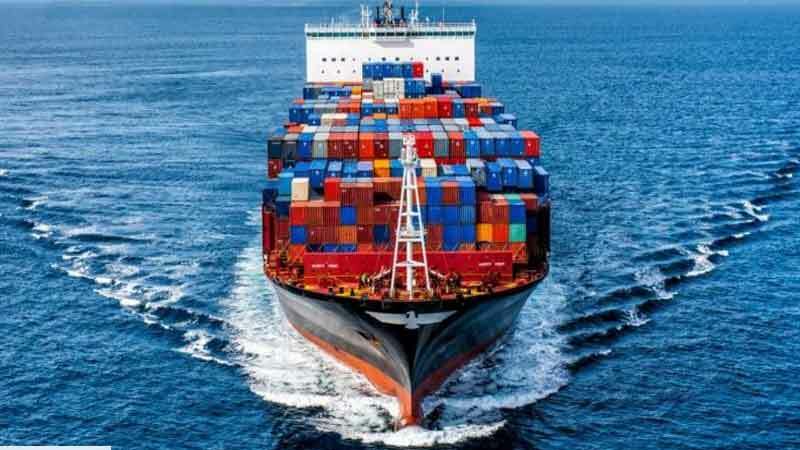 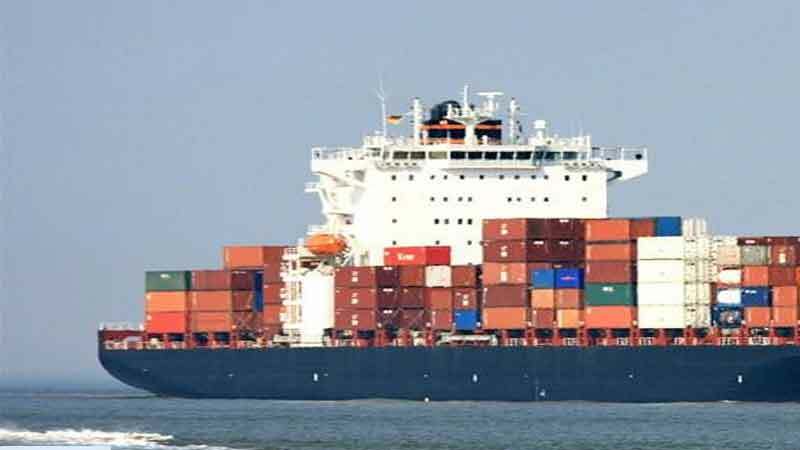 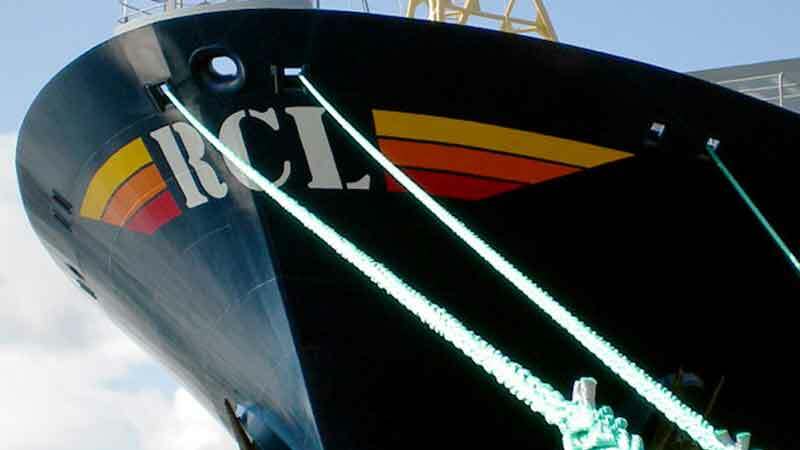 APL announced the launch of a new weekly Asia Australia Express 2 (AAX2) service that will directly connect the key Southeast Asian ports of Vietnam, Malaysia, Singapore and Indonesia to the two major eastern Australian cities of Brisbane and Sydney. 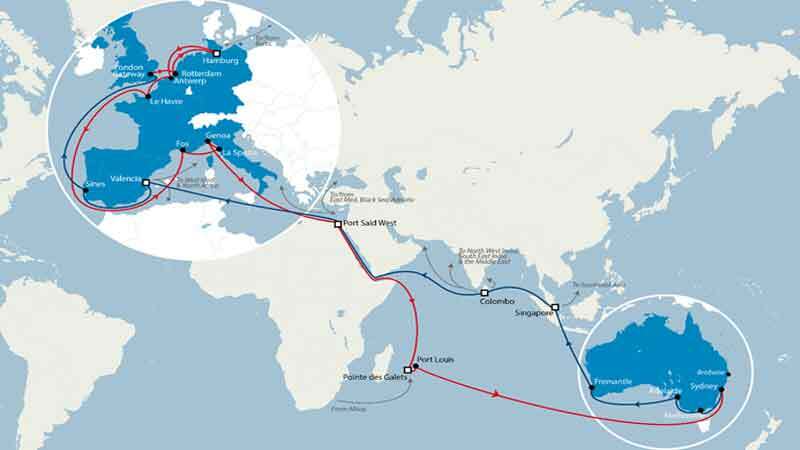 The AAX2 service is poised to be the only service in the market with a direct call from Ho Chi Minh to Australia. 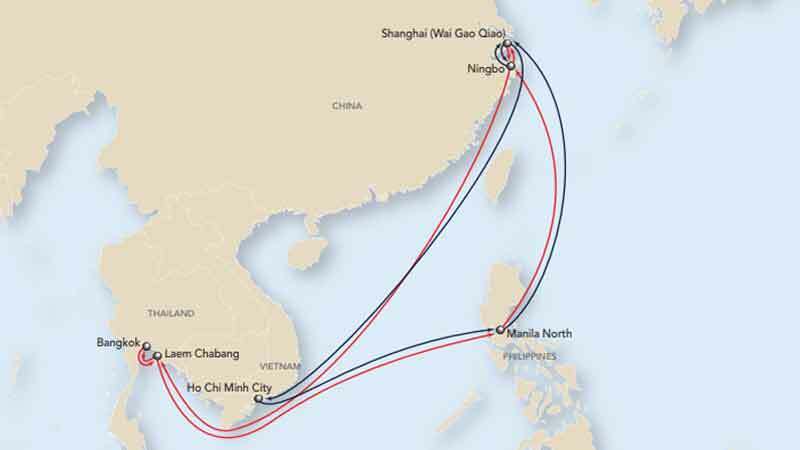 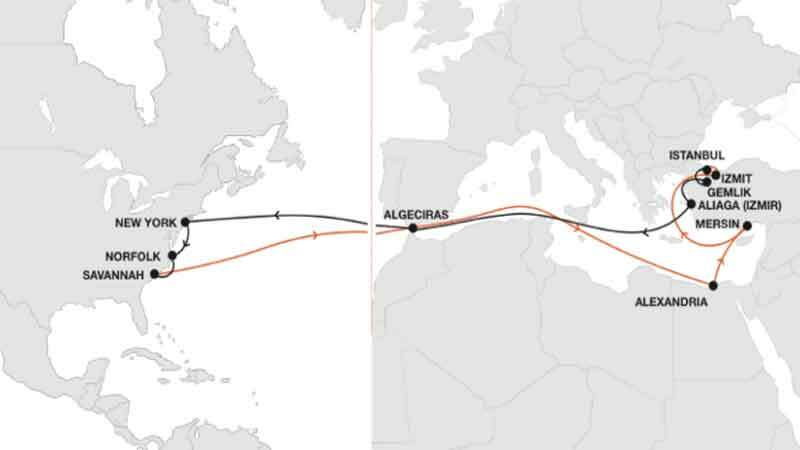 Promising the industry’s fastest transit time, an AAX2 shipment from Ho Chi Minh to Brisbane and Sydney will take just 16 days and 18 days respectively. 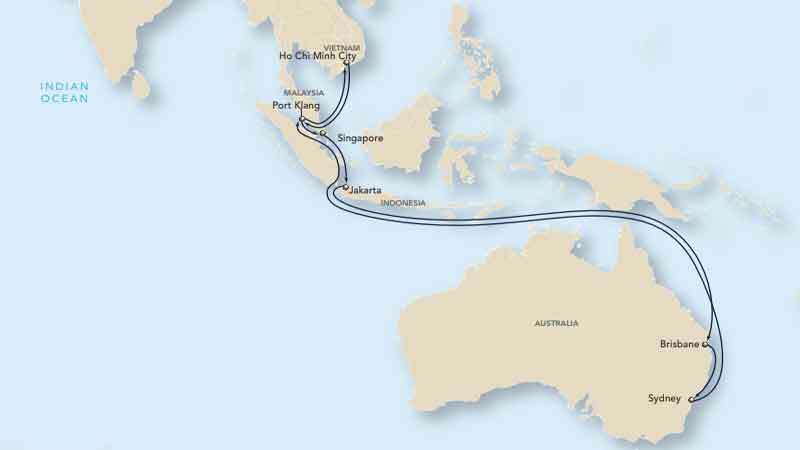 A shipment to Brisbane and Sydney from Jakarta will arrive in 10 days and 12 days respectively. 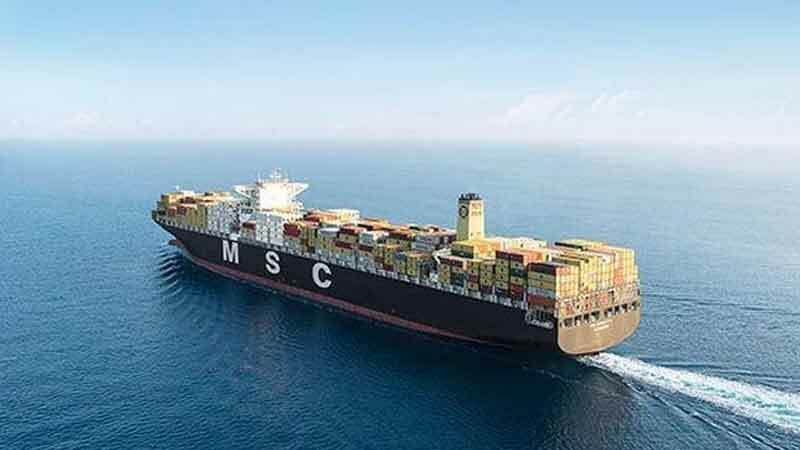 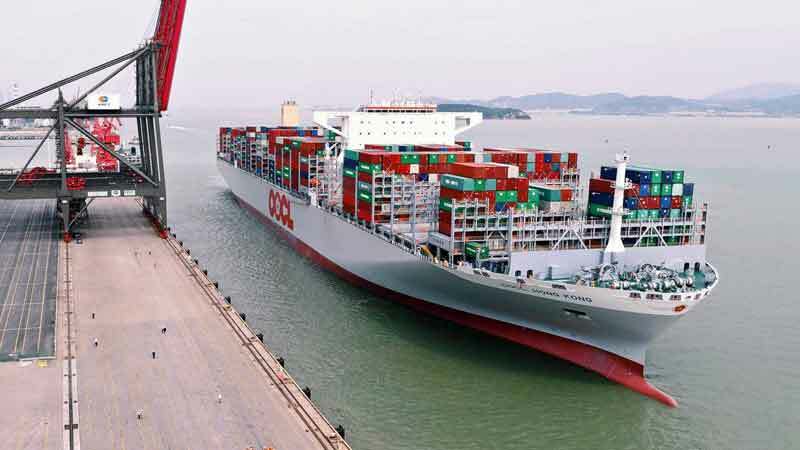 Additionally, the strategic port calls of the AAX2 service at the transhipment hubs of Singapore and Port Klang will offer shippers access to APL’s wider service network for global connectivity. 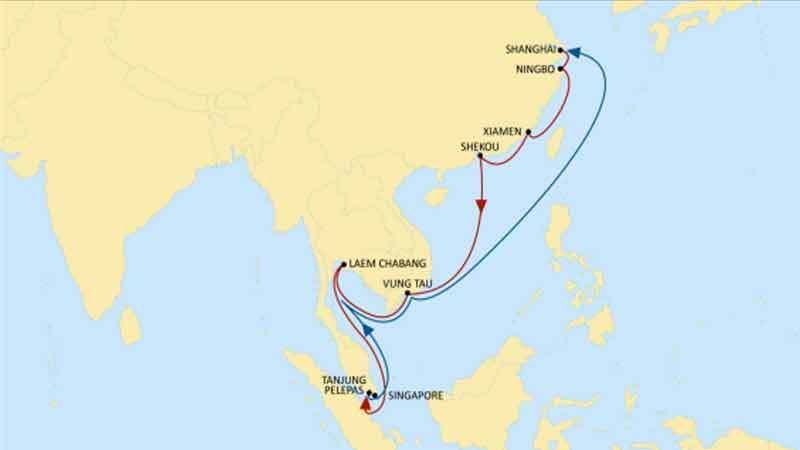 The AAX2 service will commence sailing from Ho Chi Minh on 15 March with the following port rotation: Ho Chi Minh – Port Klang – Singapore – Jakarta – Brisbane – Sydney – Port Klang – Ho Chi Minh.